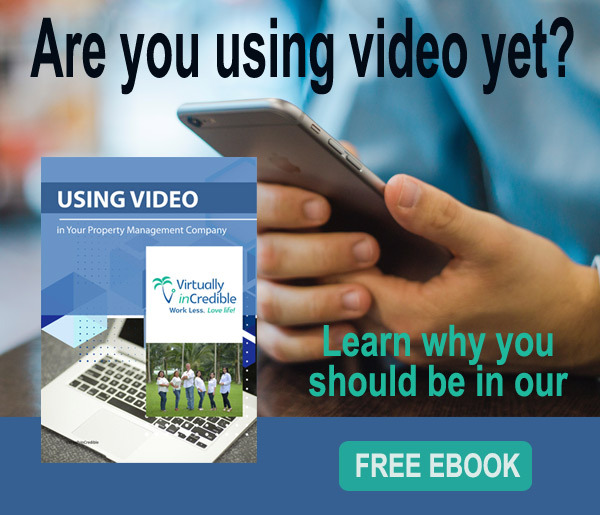 Are you using video marketing yet in your property management company? Some staggering statistics suggest you should be. The internet has become the first stop for buyers and renters when looking for a new home. 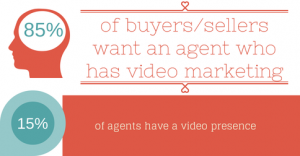 At this point the majority of agents and property managers are not using video, so that gives you a HUGE advantage over the competition. 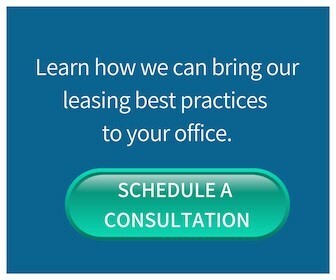 Time after time I hear about owners choosing a property management company simply because they are using Video Marketing. It was the deciding factor in their choice. In the busy world we live in, people are looking for efficient use of their time. Pre-qualifying homes by previewing them through video tours from the comfort of home is a huge time saver for both agent and potential buyer/renter. People want the ability to look through 10-20 homes in a short period of time. Compare the time required viewing them via video vs. driving around to see all of them and you will easily see the advantage of video. When you can bring the home to the potential buyer/renter you can get it in front of more people quickly. Including video in your email blasts can increase your click-through rates 200%-300% 1 2. Include a clickable thumbnail in the email which will take them to the actual video. Some people just prefer to listen to video over reading text. Not only can video be used with home tours, but it is a great advantage to incorporate them into blog posts. 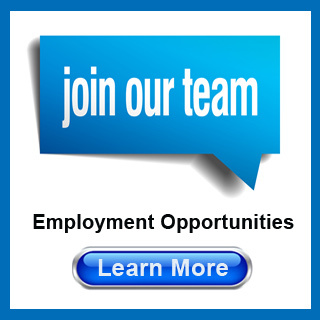 A blog post or page on a specific topic that includes both video AND text appeals to all. It is no secret that videos can rank in the search results. If you are a Video SEO Service subscriber, our team is optimizing your videos for search. This goes for not only video tours but also company promo videos. Get access to our Video Training Series (A $299 value that is now FREE) and joins hundreds of our clients around the globe in using video marketing.